Working effortlessly to be everyone’s first choice for all things packaging. We have built up a reputation as a packaging supplier, in Peterborough. 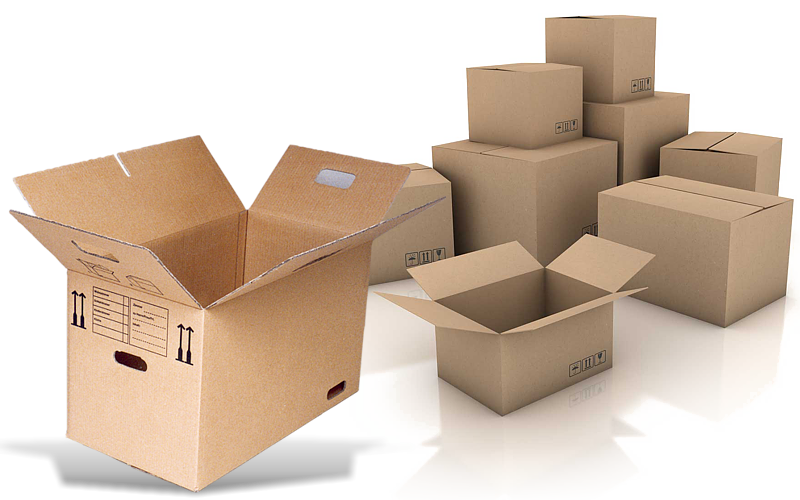 You can trust and rely on us for high-quality packaging products, affordable prices and an excellent level of service. Whether you need a one-off batch or have consistent and high volume packaging demands, we can help. The Eastpac team have been offering a professional picking, packing and warehouse service for many years. Over this time we have gained a strong understanding of the general packaging needs a business requires. Through this knowledge, we aim to cover all potential packaging requirements that a company may have. Listed below are the general packaging products and packaging systems we have on offer to our clients. However, if there is something you want and you can’t see it then let us know. If we don’t have the packaging that you require, then we will be able to connect you with a packaging supplier that does. PET Strapping – Extruded Polyester Strapping; the ‘safe’ alternative to steel. Woven Strapping – Corded, polyester or hot-melt strapping in 12mm, 16mm or 19mm widths. Polyprop Strapping – Offering the hand and machine polyprop strapping in black, white, yellow and blue. Hotmelt Strapping – 13mm, 16mm, 19mm, 25mm, 32mm and 38mm widths. It’s used mainly for finished timber and scaffolding. Papillion Paper – This is a paper void packaging. Pallet wrap – this packaging material wraps and secures pallet. Also known as a stretch wrap or cling wrap. Document Wallets –self-adhesive clear pockets that display delivery addresses or attach documentation to parcels and pallets. CradlePak – most cradles are available as pairs with a perforation so use them individually or fold them over as doubles.